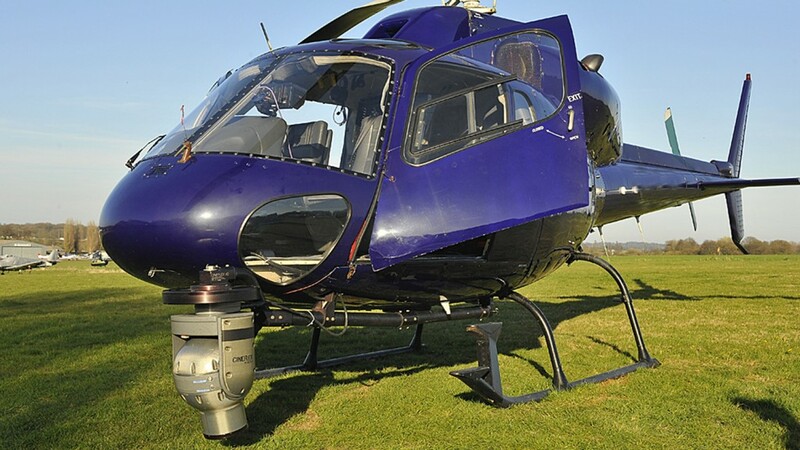 When it comes aircraft choice for shooting aerial video the helicopter is the perfect machine. It allows a vast range of shots to be achieved including hovering close ups, low tracking shots, wide sweeping shots and we even operate at night to provide sparkling colourful awe-inspiring stabilised 4K video at a fraction of the cost of other operators. (Please note that a twin engine helicopter is required when operating over London). Outside London we can operate from either a single engine helicopter (R44) or from our Cessna 172. Whilst we are more limited using the Cessna (as it doesn’t hover) the video is still stunning and the savings are significant. Many customers have been delighted with both the results and the final invoice! With the helicopter, we have the flexibility to achieve shots that are slow or even stationary and as helicopters are permitted to operate lower over London this adds to the portfolio of different shots we can achieve. The aircraft however can’t hover, so all the shots are moving or passing but this lends itself to a more dramatic result – so as always . . .